Headphones and Hyperboles – books, music and my weird, crazy thoughts! books, music and my weird, crazy thoughts! 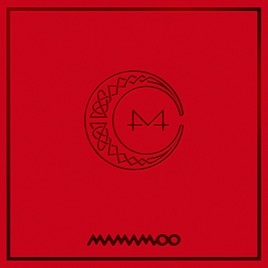 RED MOON was released in July 2018 as the second installment of the group’s 4 Seasons project. 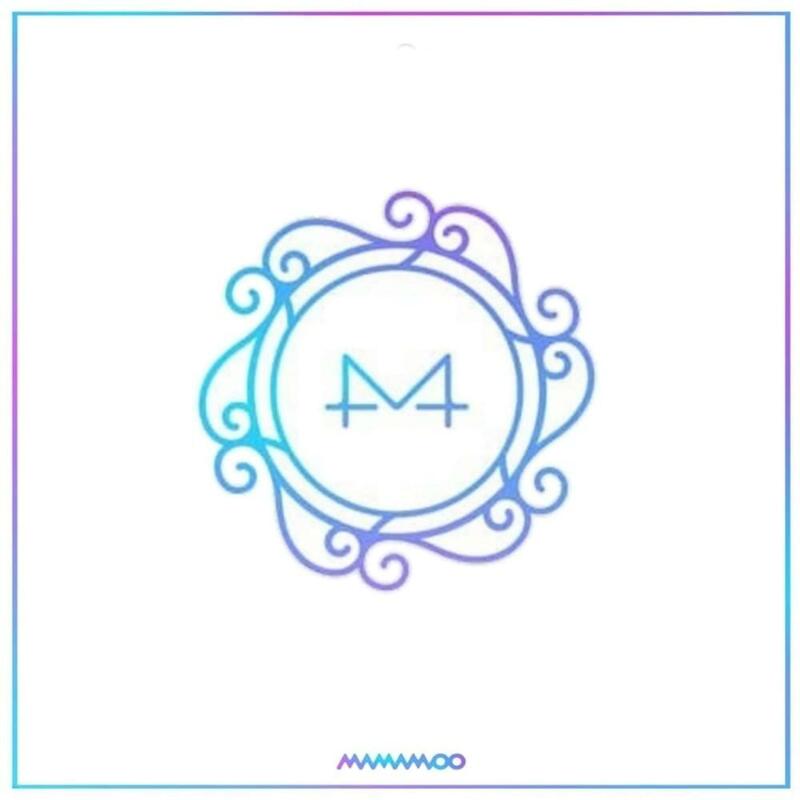 This album was Moonbyul’s album and also contains a song off of her solo album released earlier in the year. Notably, the album also contains a song which was created for an advertisement and is hence a departure from the general style of the group and the album. The album has six tracks. Categories MUSIC•Tags 4 Seasons, Egotistic, K-Pop, Mamamoo, MUSIC, RED MOON, SELFISH, Sky! Sky!